One of the most common causes of big toe pain is arthritis. 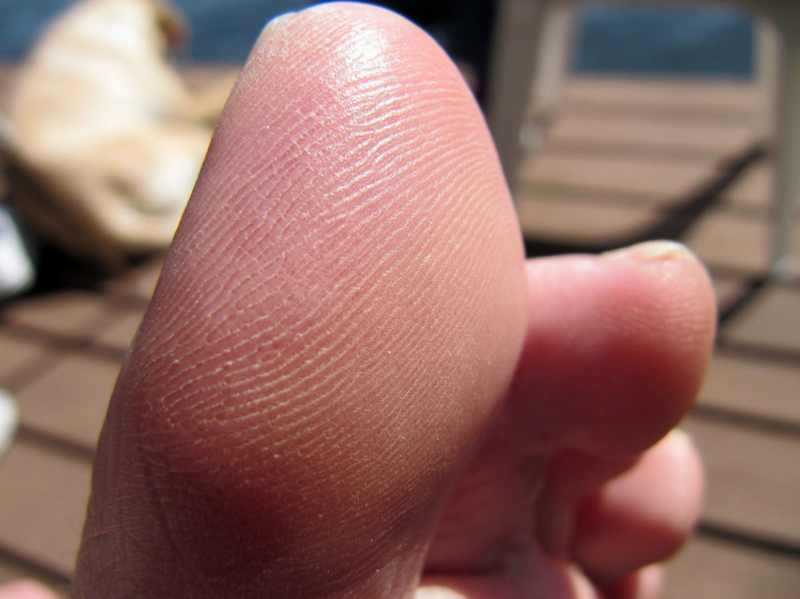 This is a common condition that can cause pain and swelling around the big toe. Often times patients relate increasing pain with activity, especially running and jumping. This is commonly called a Hallux Limitus or Hallux Rigidus depending on the severity of the arthritis. There are many great treatment modalities available for this condition at Issaquah Foot and Ankle Specialists. It is important to see your foot and ankle specialist any time you develop big toe pain as we can help alleviate some of t1his pain and slow progression of the disease process.